Well church family and friends, it’s about that time again can you believe summertime is almost here? It seems like the year has flown by already, but with Summer comes many wonderful things like; cookouts and Gatherings with friends and family, warm summer nights watching the lightning bugs play in the trees, cold lemonade and so many other wonderful summer traditions. I enjoy all of these wonderful summer happenings as they roll around each year, but throughout my life I have always enjoyed one particular tradition during summer vacation- Vacation Bible School . 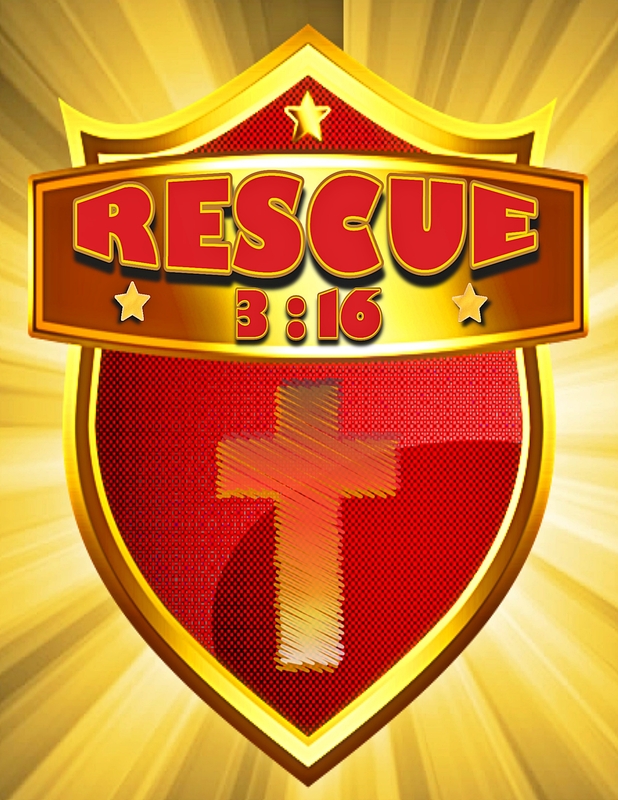 This year as in years past we have developed our own theme and Bible School which will be RESCUE 3:16 focusing on Jesus our true hero and how we too can be heroes in the lives of others by pointing them to Him. Our time together will focus on the Word of God but will be stipend with great fellowship, incredible food, crafts, wonderful music, skits and several special guests each night. Our facilities will be decorated inside and out with emergency vehicles and scenes to stimulate the senses and get folks thinking about true heroism. We are so excited about what God has in store and are praying that many young people will come to the Lord, and that all who already know Him will come closer. We do know however, we cannot pull this off without a small army of volunteers which we have every single year and look forward to again this year. We will have classes from the cradle all the way up to adult ages and need helpers in almost every area possible, so if you are willing let Missy know or just show up and we will put you to work or at least place you somewhere where you can have a wonderful time. Be in prayer for this event and share the dates with anyone and everyone you know and be willing to go the extra mile and pick up any children that you know of in your area and bring them along…you never know how much impact this may have on their Eternal lives God bless you all and I look forward to seeing you at RESCUE 3:16 … June 24 through the 27th at 6:30 p.m. each evening.